In this post I would like to talk about three books that can help User Experience designers bring their skills to the next level. There’s a sea of books on UX so I will not list those that are considered “classic”. Instead, I will cover three books that have made me a better designer and that I think could help or guide other people (in not specific order). This book is WITHOUT A DOUBT the one that I would recommend to all my colleagues to read. This is great not only for User Experience design professionals but also for product designers, product managers, project managers, etc. 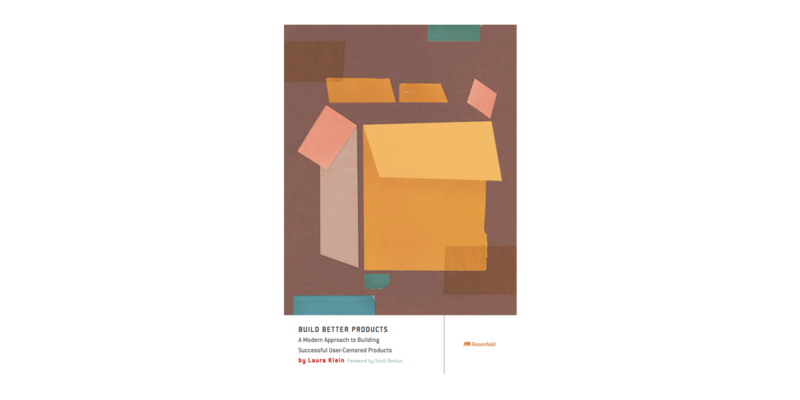 Build Better Products is a book written by Laura Klein who, chapter by chapter, teaches us how to approach the development of a product. It’s organized in chapters that follow the phases of the creation of a product from its beginning to its completion. Klein explains it all… from how to identify the business needs to how to measure the success (or failure) of a product. And you know what’s the best thing about the book? At the end of each chapter there are exercises to carry out for each one of these stages, to obtain the best possible result in a collaborative way. After reading this book, you will have a better vision and understanding of why many products fail and how to fix faults when they are detected. As a UXer reading this book, you learn to have a greater vision of product development. But what’s most important about this book is that it gives you the tools to feel confident when applying and executing UX designer work. I repeat, without a doubt, this book is a must in any UXer library. Brad Frost crystallized an idea that many of us had in our heads but never organized and expressed in writing. It has to do with how the construction of a website or application should be approached. 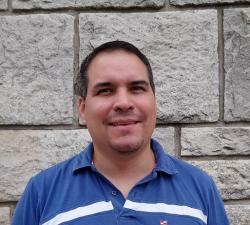 I’m talking about the idea of ​​creating sites or systems based on scalability. An EFFICIENT way to build them based on the concept of scalability is to leave aside the old vision of designing websites or apps (where each section is approached almost from scratch) and start building products in an intelligent way. 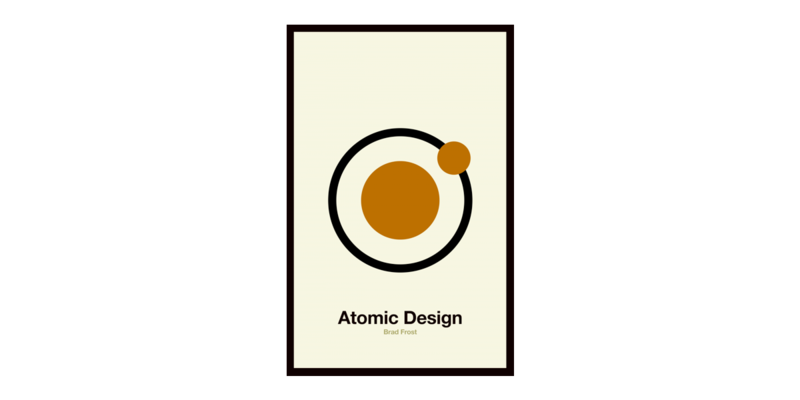 Brad Frost proposes what he calls an Atomic Design, where designers are thinking about reusable and scalable components. In his book, he demonstrates this concept by making a comparison of the systems that we create in the world of technology with those from the world of chemistry. In short, and with no intentions of spoiling the book, the author invites us to think that a web, app, system or whatever, is composed of atoms, molecules, organisms, templates and pages. Chapter-by-chapter he explains this and leads us to think more clearly how the use of reusable components can facilitate the development of a product. 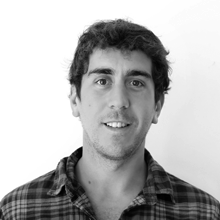 This is a book that will help clarify and bring to light the idea of ​​creating digital products in a scalable way. 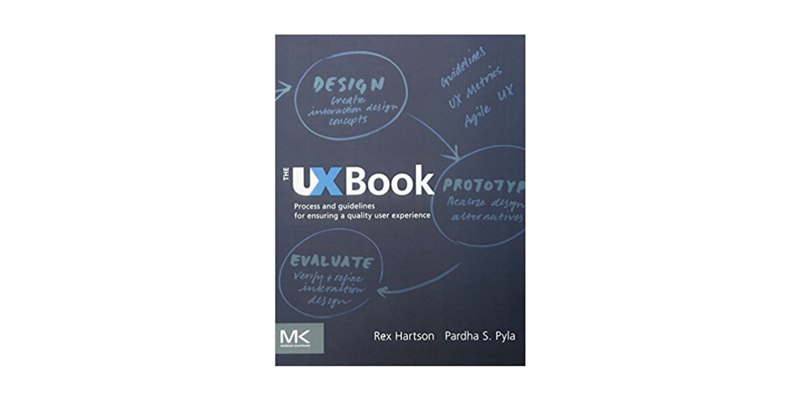 Written by Rex Hartson and Pardha Pyla, this book is the one all UXers reach for whenever they have technical doubts throughout a project. It is a long, dense and highly theoretical book (although in every chapter there are stories and real experiences to illustrate the importance of each topic) but one you will come to rely upon, I am sure. Because this is a book that details different tools, techniques and methodologies to achieve the most usable experiences possible, you may find yourself immersed in terminologies and concepts that make you feel confused or make you think that they are difficult to retain or incorporate. What I take from this book is that you can learn the good practices but should always go back to check the correct use and execution of them. Adding one final detail, this book is being updated and will have a second edition in November 2018. These three books that I have recommend today to my colleagues aren’t the only good ones out there. There are MANY books that can help you to grow as a professional and the value of each is subject to the context in which it’s being read. I don’t often use the word never but I will in this case: never stop learning! I’d even suggest that you read books on other subjects that will help you align everything in order to create a better experience. Always indulge your curiosity, too. I recommend reading about psychology, philosophy and sociology not just to expand your knowledge of technical concepts but also to better understand people…because at the end of the day, they’re the ones for whom we work to apply our knowledge every day. Do you have any thoughts about my selection? Would you like to add one or two to the list? I’d love to hear. Get in touch and let’s continue the conversation. We’re here today to talk about the value and role of the Project Manager (PM) in a software development project, their main responsibilities and required skills.